Like after a real trip, I’m feeling a bit sad to have it almost over. It’s been a whirlwind, to be sure. But I have met so many wonderful people and been so blessed. 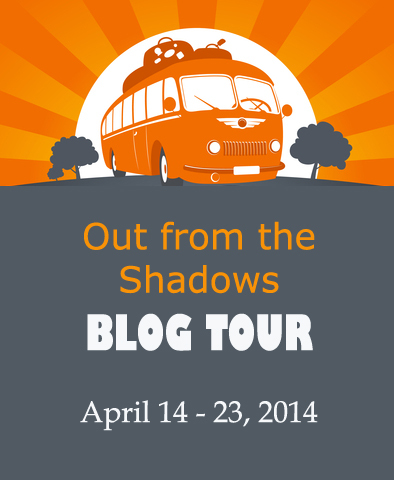 Today Out from the Shadows is still ranking high in the Amazon Kindle store under Caregiving. Thanks so much for your support! Today’s our final official day. Check out Part 2 of my interview with Linda Brendle. But the fun’s not over. 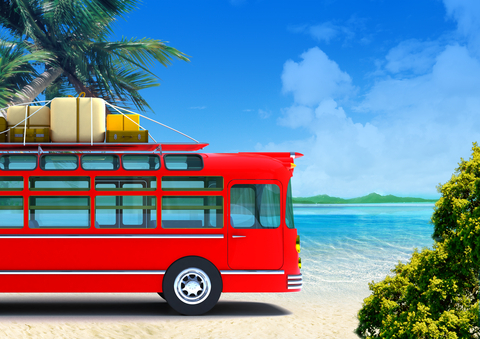 Stayed tuned for more guest posts and an announcement about a real party! Tomorrow Amber Leggette will post one more guest post. I’ll put up the link to it as soon as it’s up. Be sure to watch for it, because it’s one that’s special. I’ll be guest posting with Elaine Stock the first week of May, and I’ll let you know when that goes live. Be sure to check out my April 22 guest post on Grace’s website for an actual book excerpt, one of my favorites. And now, the winners are…. Jen (Savurbks) is the winner of the $20 Amazon gift card. Hannah won a signed copy of Out from the Shadows. Linda Brendle won the Kindle Paperwhite e-reader. Congratulations, Jen, Hannah, and Linda! Send me a confirmation e-mail at thesong2008@live.com with your address. My heartfelt thanks to you all! 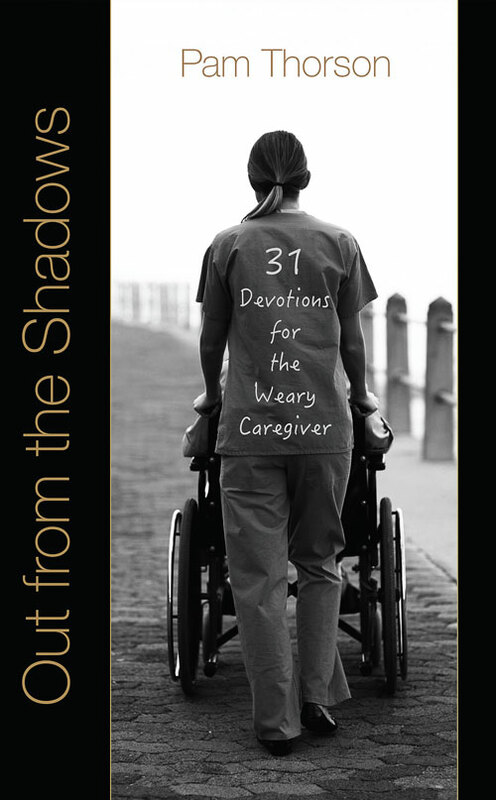 To order Out from the Shadows and inspire your favorite caregiver, click here. Absolutely an inspiring read! Very well done!! Thanks, Jen! As you know, this has been a long journey for me and my family. God has been so faithful to us every step of the way–even when I didn’t know He was there. Looks great Grandma!! I’m so happy for you!! Congratulations on your new book! My son, currently working in an assisted living care center, will graduate from nursing school in December. His fiancée is an RN in a hospital. We appreciate those caregivers who do so much! Thank you for writing your book! Thanks for the comment, and congratulations to your son. As both a nurse and a caregiver for a disabled son, I appreciate the fact that nurses and other health care providers are caregivers in their own right. Blessings to you and your family! I’m so excited for you!! And I can’t wait for you to visit my blog on Saturday for an interview + giveaway. It’s going to be so much fun to share your book with my readers. Many wonderful blessings on the success of your devotional. I’ve really enjoyed working with you on it. I’m excited for it, too, Grace! I love you so much, and I love working with you. Your professional, hard-working ethic, and fun personality have been the wind in my wings. I sounds like a very good book!! I really hope I win!! I mean “It” sounds like a very good book!! !